Elowsky Lawn Services snow removal services makes winter in Oxford easier. When your driveway is filled with snow after an overnight storm or the parking lot at your place of business is covered with dangerous ice, contact the experienced snow removal crew at Elowsky Lawn Services. 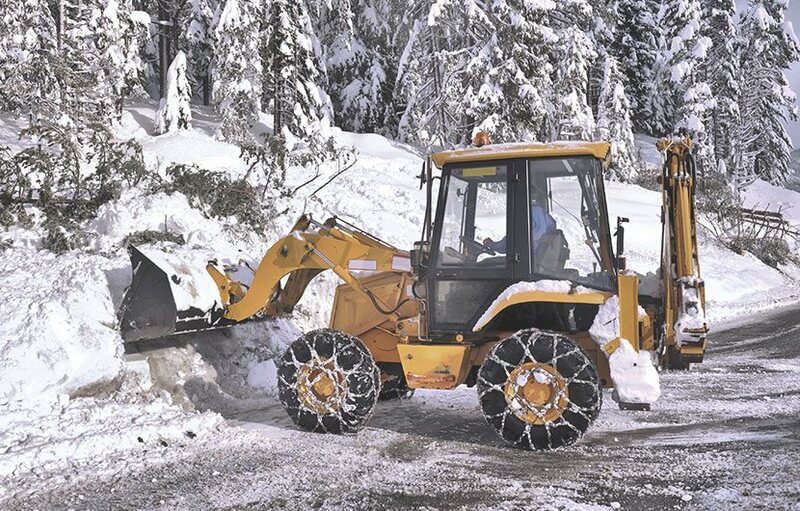 We can efficiently plow away snow and ice to keep your property safe. As a commercial property owner or busy homeowner, you already have enough work to do. We offer efficient and dependable snow removal services in the Oxford region. 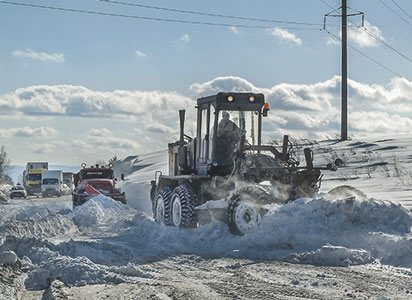 Clearing snow and ice from a commercial property is an important responsibility. Business owners in Oxford run the risk of liability from damages incurred as a result of ice and snow. 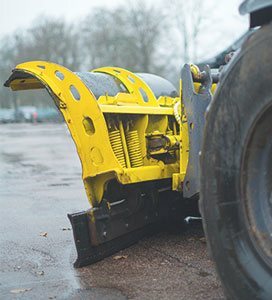 Elowsky Lawn Services provides reliable services for any high traffic commercial zone, including loading areas, so that weather conditions never interfere with your day-to-day business activity. 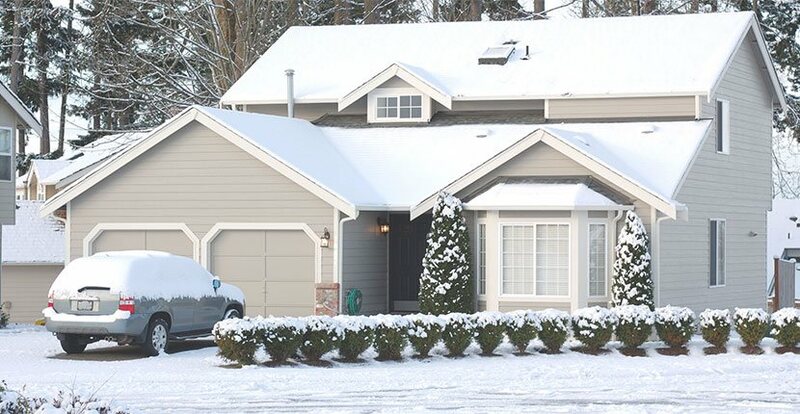 Ice build-up and packed snow not only jeopardizes security, but can cause significant property damage. We offer affordable snow and ice removal packages that give you one less headache during a tough winter in Oxford. We know you need to get to work on time and allow others safe access to your property. Elowsky Lawn Services ensures that your property is clear and secure when winter conditions in Oxford get harsh. Call (248) 802-6514 to find out more about our special payment plans and packages.